Me pehea e taea ai e matou te awhina ia koe? We have been providing independent, quality health care to Napier since 1994. Our services are mobile and free. 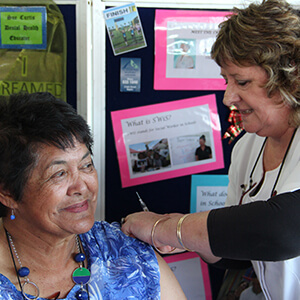 Registered Nurses and support workers provide clinical services, health promotion and education for the community. 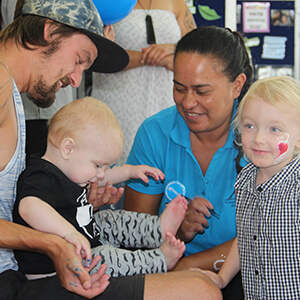 A child development and parenting programme delivered to you and your whānau in your home. Staff that work with the community leaders to improve wellbeing and reduce the incidences of suicide across Hawke's Bay. 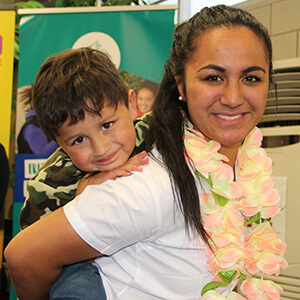 Social workers that provide social and whānau support services to children and whānau in designated schools in Napier. 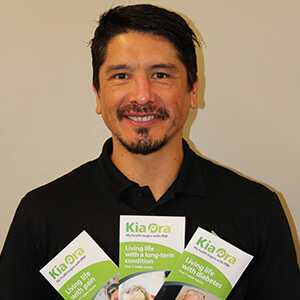 A quit smoking support programme covering Hawke's Bay for those that wish to quit smoking. A seven week long-term chronic health management programme. 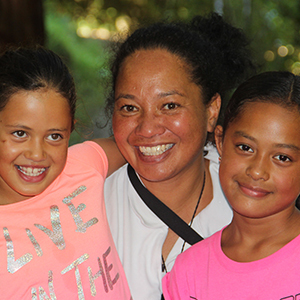 Staff who assist whānau to design their plans and lead them to achieve aspirations. Support for young parents, and assistance for youth to gain skills and qualifications for future independence. Would you like to be referred to one of our services? Please click on the relevant button below. Learn more about what we are all about. March 23, 2019, Hawkes Bay Sports Park, 11am - 11pm. 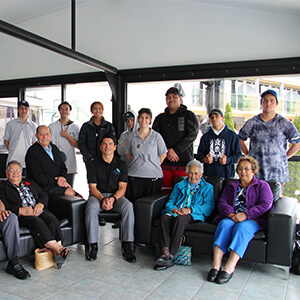 Whānau that need respiratory support are able to access the on-site clinics at Te Kupenga Hauora - Ahuriri. Occurs on the first Thursday of each month. 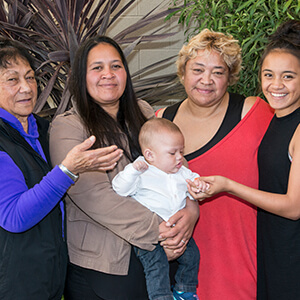 Applying holistic principles Te Kupenga Hauora - Ahuriri kaimahi (staff) often observe additional health issues with whānau they work with, regardless of the service they work in. We would like to hear about your experience with us and any feedback about how we can improve.